Be Assured That Your Asbestos Waste Is Being Handled Properly! Bavarian Trucking Co., Inc. assures asbestos generators that all their asbestos-containing waste entrusted to Bavarian is handled in a way that meets or exceeds all Federal and State environmental regulations. 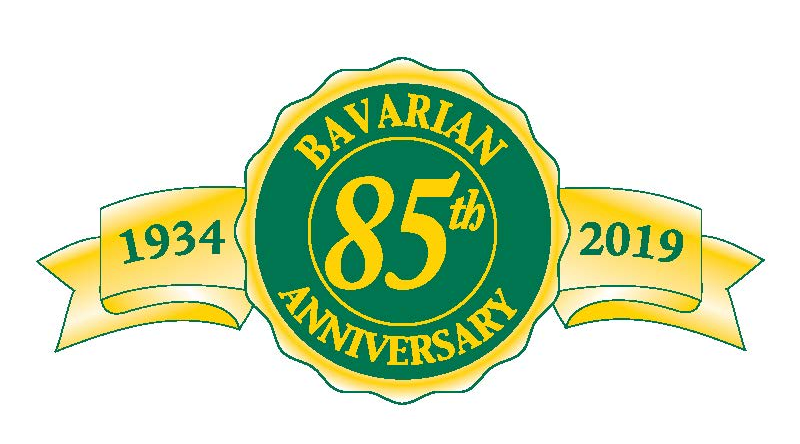 Bavarian uses state-of-the-art transportation equipment and evaluates each and every waste stream to protect our customer and assure proper disposal and tracking of all materials disposed of in our Kentucky landfill. Bavarian provides cost effective and dependable roll-off dumpster and disposal service for even the largest asbestos-removal jobs, and works to ensure that all your asbestos disposal is safe and in compliance with all environmental laws and regulations. Bavarian accepts non-friable asbestos for disposal at our facility. All non-friable asbestos must be accompanied by proper manifests. In order to ensure compliance with all pertinent environmental regulations, Bavarian requires a minimum of 24 hours advance notice for all non-friable asbestos loads. Contact us today if you need to dispose of non-friable asbestos! Bavarian accepts friable asbestos for disposal at our facility. All friable asbestos must be properly bagged or containerized and manifested upon receipt at Bavarian’s facility. In order to ensure compliance with all pertinent environmental regulations, Bavarian requires a minimum of 24 hours advance notice for all friable asbestos loads. Contact us today if you need to dispose of containerized friable asbestos!